Our Old Town Walking Tour is very much like taking a step back into history. 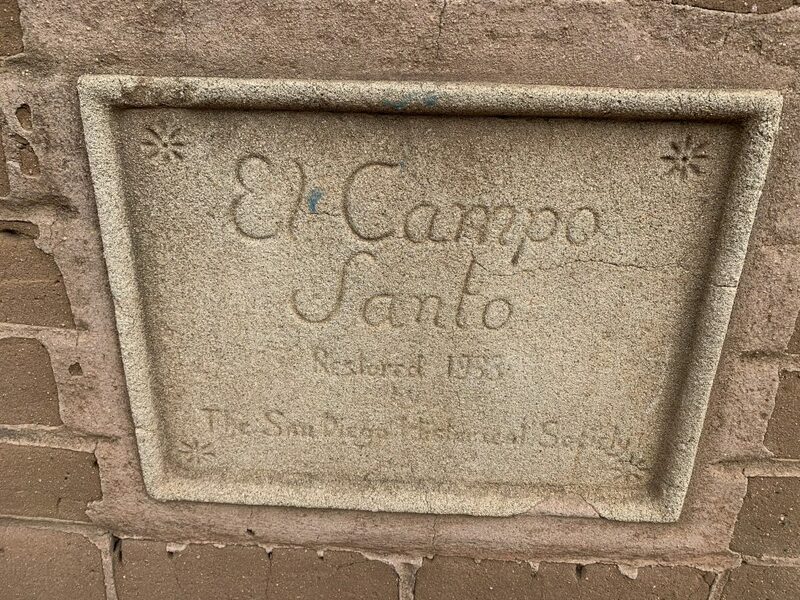 To see San Diego as it was during the very beginning of our city. 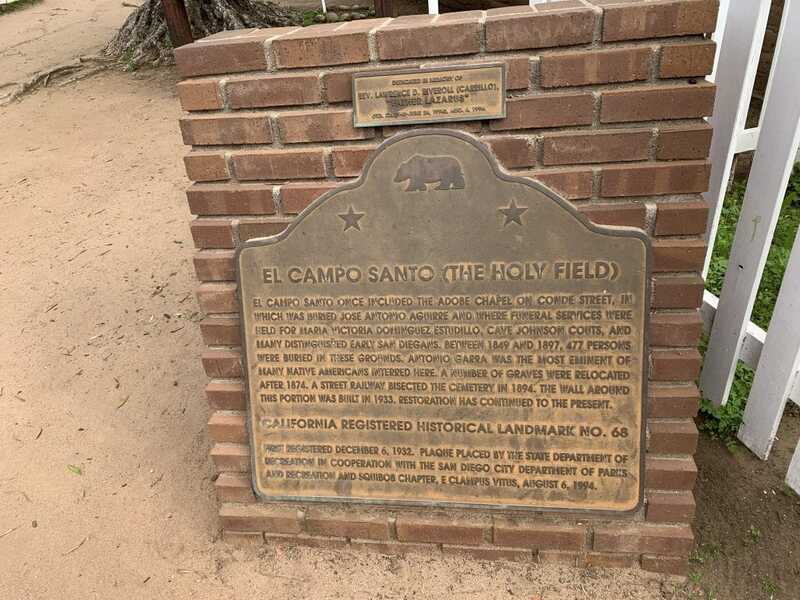 From the first Mission of Father Junipero Serra, to the expedition of Gaspar de Portola, and the history of the Estidullio family and their house made famous by the Helen Hunt Jackson novel Ramona. 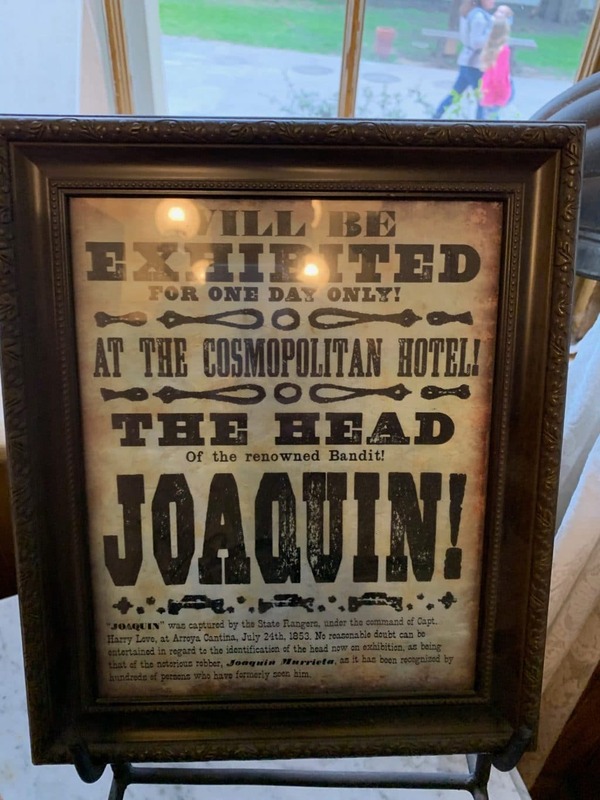 Our backstories along with the back drop of Old Town sparks the imaginations of our guests and literally takes you back in time. 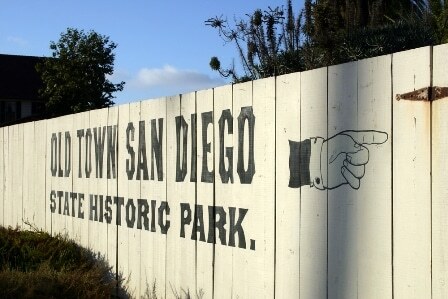 Known as the birthplace of San Diego and all of California, Old Town is a cultural hotspot. With stunning views of Mission Bay from the top of Presidio Park, to the smells of fresh-cooking Mexican cuisine and the beautiful Spanish architecture below, the Old Town Tour abounds with the vibe and flair for which Spanish and Mexican cultures are known. 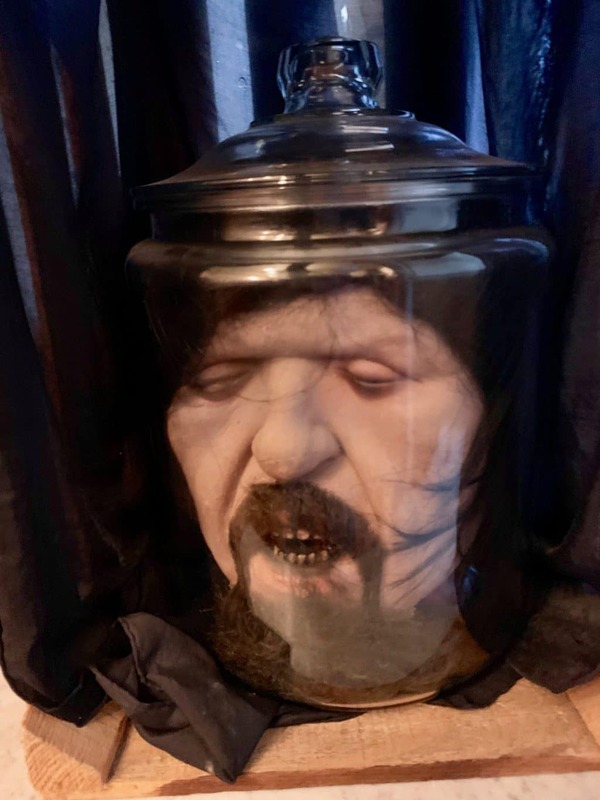 We begin our tour at The Whaley House, then we proceed to the cemetery for the troubling story of Yankee Jim and the unique stories of others before him. 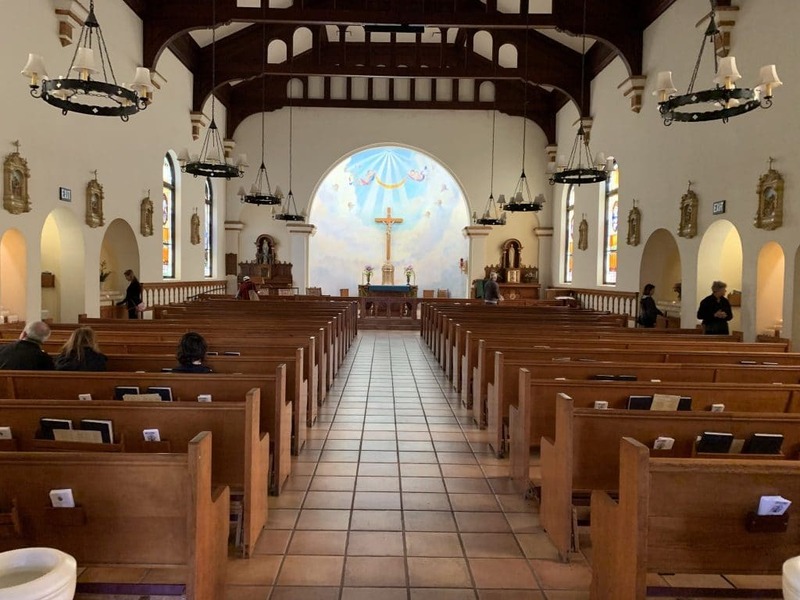 Then we proceed to the Immaculate Conception Catholic Church completed in 1917, which traces its history back to the first Catholic Mass celebrated in California. 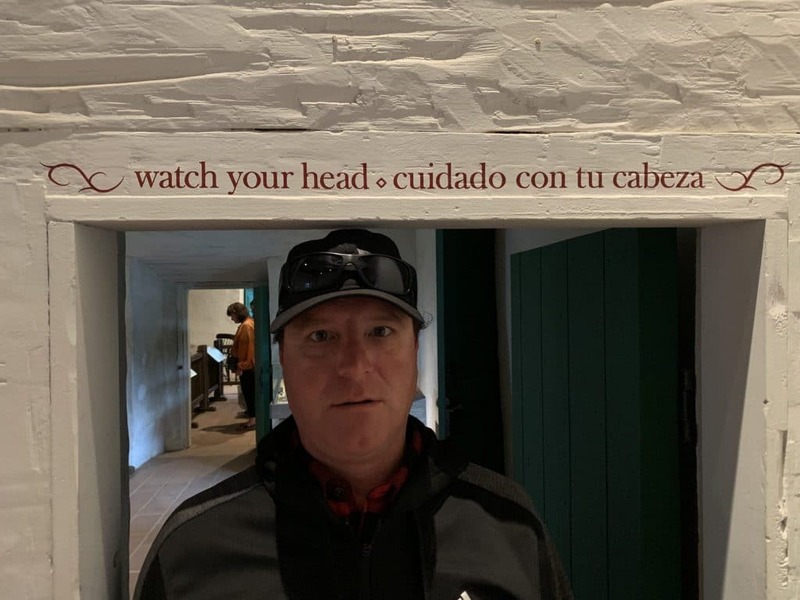 Captain Sebastian Vizcaino had a tent hastily erected so that three Catholic priests accompanying his Spanish expedition could celebrate a mass of gratitude for a safe voyage Nov. 12, 1602. The current house of worship replaced an adobe structure built in 1851. The bell tower houses one of the two original bells from the San Diego Mission. The other is located at the Mission San Diego de Alcala. 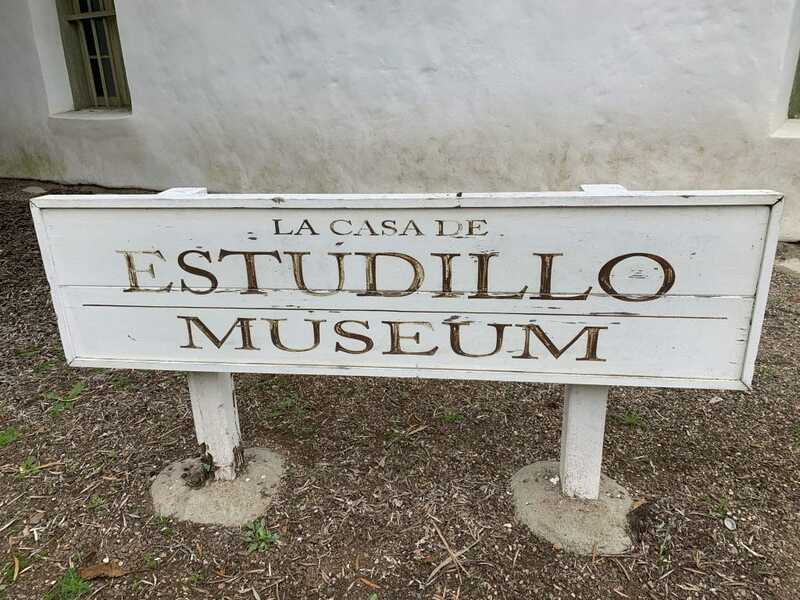 From the church we head over to the famous Casa de Estudillo built in 1827 to see the most historic adobe home in San Diego and how their family lived. From the house, we then head into the Casa de Bandini to see the unique bar and rooms inside amongst other unique artifacts. 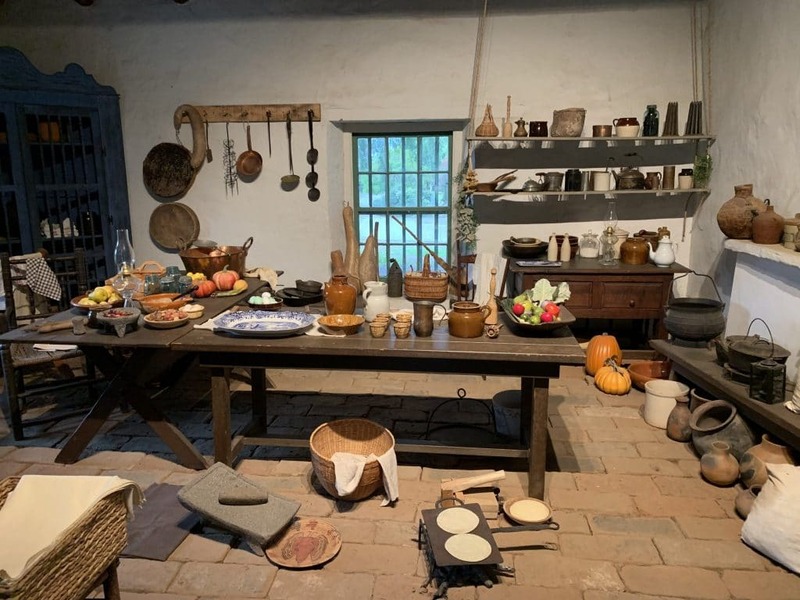 From here we head to the Blacksmiths shop to learn about this hugely important role in and the assorted metal objects they made and repaired for the community. 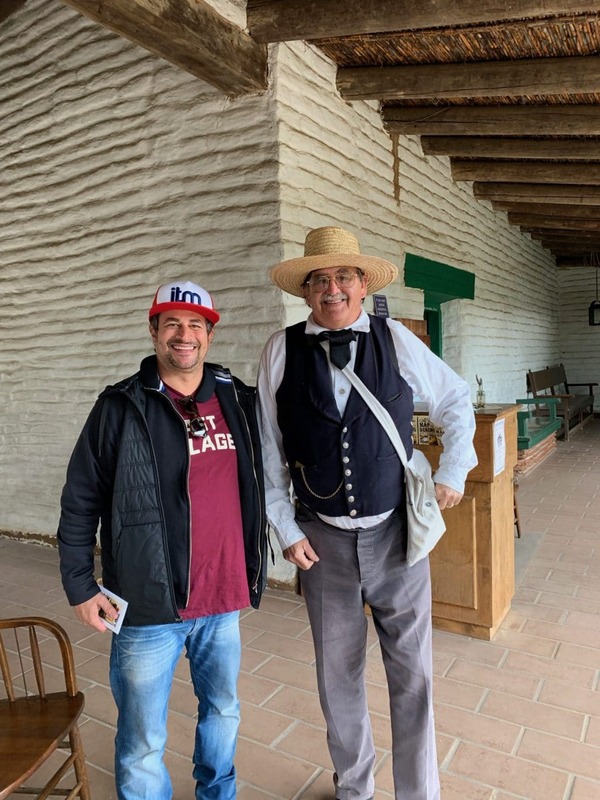 Our last stop is at the Seely Stables to see the building that used to stable horses and house stagecoaches back in the 1800s. 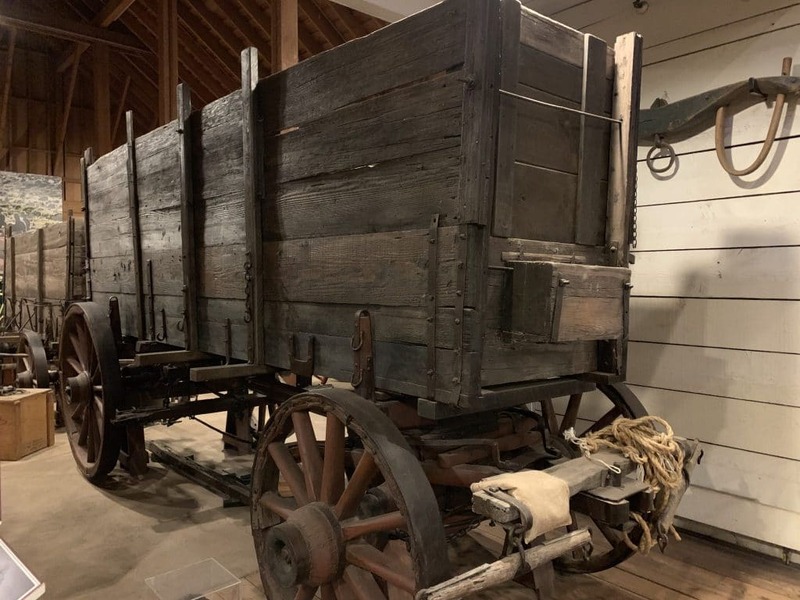 Seeley Stable houses a fine collection of 19th-century overland transportation gear and vehicles, including a carreta (an ox-drawn cart), mud wagon, Concord stage, and huge two-wagon freighter. 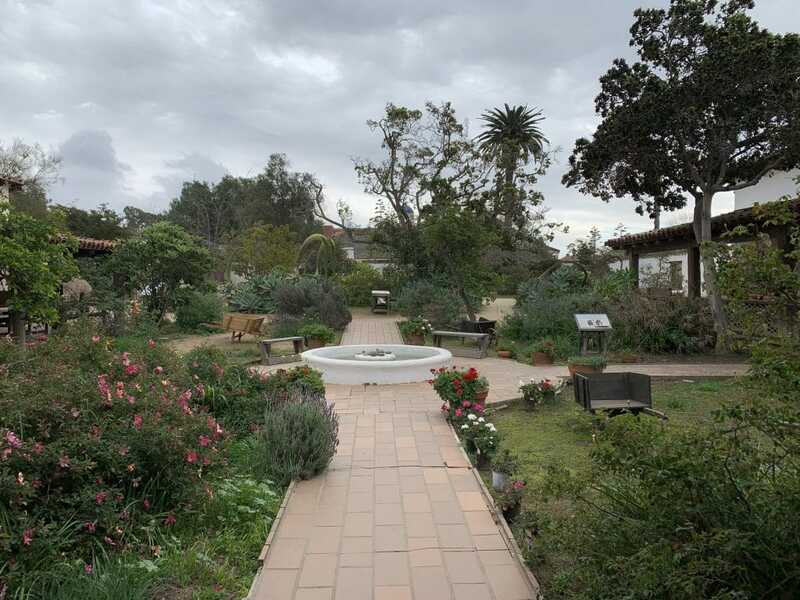 On this tour you will also see Presidio Park, Sera Museum, the Padre Cross, Bazaar del Mundo, Old Town State Historic Park, the San Diego Union Printing Office, Heritage Park, Spanish and Mediterranean renaissance architecture, and so much more.